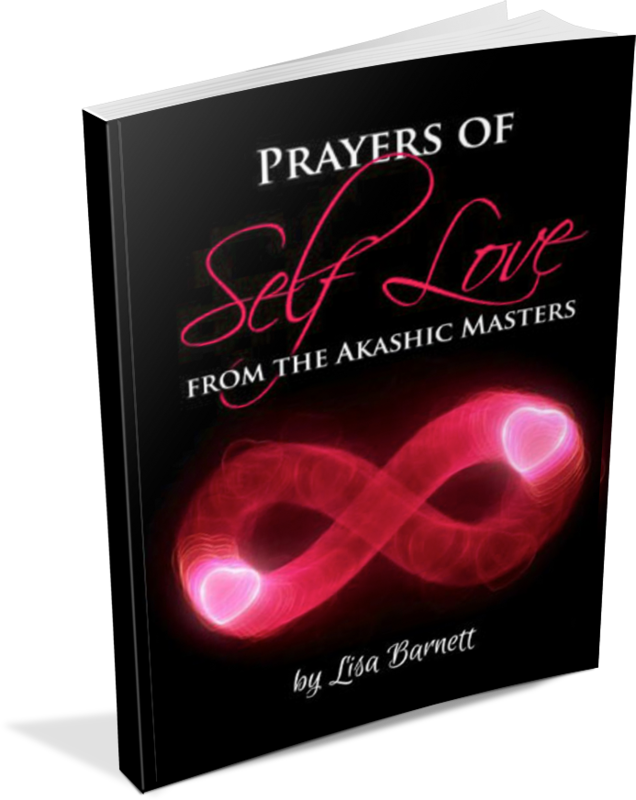 Here is a simple healing prayer tool offered from the Akashic Masters to You. It is your divine birthright to be filled with self-love. This love supports wonderful relationships and abundance in your life. The prayers will help you raise your vibration and expand your awareness.